The Hong Kong bourse wants to shed its overdependence on real estate and finance. A proposed new board with lower entry barriers and weighted voting rights may lure hot startup tickers. But getting off the ground fast will be tricky given unresolved issues on the main board. 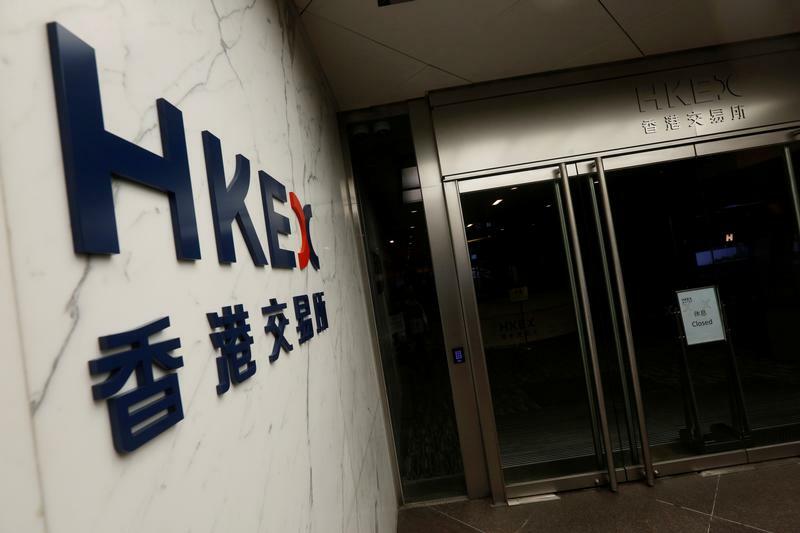 The Hong Kong Exchanges and Clearing (HKEX) unveiled on Nov. 19 a proposal to launch a new board with lower entry barriers for early-stage issuers and multinationals listing on the local stock market. The exchange would consider allowing weighted voting-rights structures for such firms, it said. The Securities and Futures Commission struck down in 2015 an HKEX proposal to allow companies with differentiated voting rights to list on its main board. Such structures can be used by company founders to retain voting control of companies after they list. The HKEX put forward the proposal following Alibaba's decision in 2014 to choose New York and not Hong Kong as a listing venue for its $25 billion IPO following the regulator's refusal to consider its partnership structure.